I am Ronald Lucero, 32 years old, born on May 18, 1979 and from Bitol, Olongapo City. I have one son who is 11 years old and is currently a Grade 5 student. 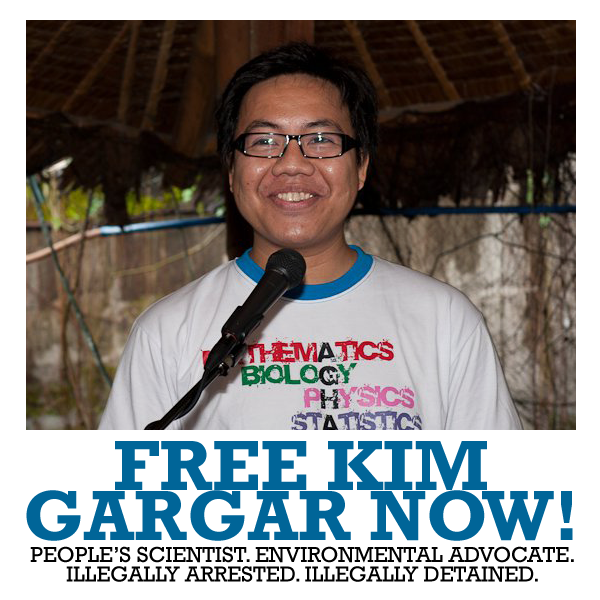 I was arrested on February 2, 2004 and was charged with criminal case of carnapping at Tagkawayan, Quezon . It was also in Tagkawayan, Quezon where I have been incarcerated for three days and then I was transferred to the Batangas Provincial Jail (2004-2011). My sentence was given out by the court on June 16, 2011. 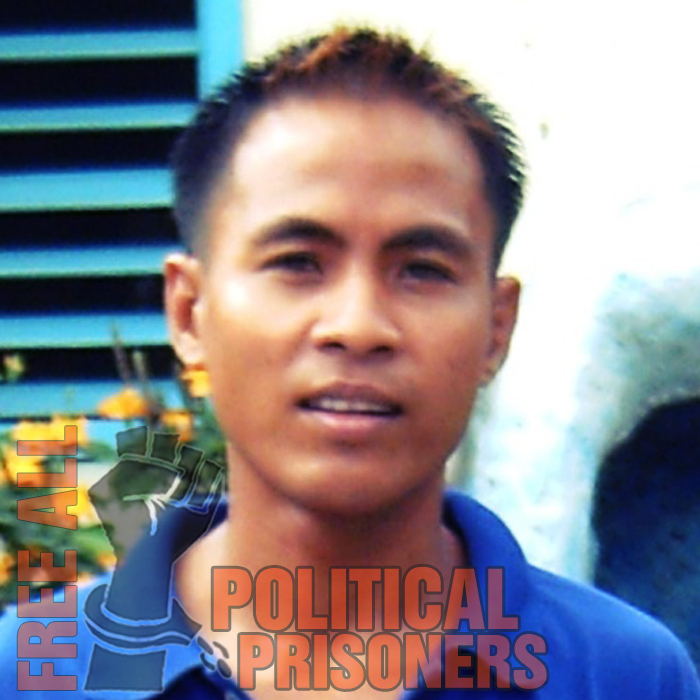 They, then, transferred me to the Medium Security Compound of the New Bilibid Prison on November 1, 2011. From the day of my transfer and until now I have never been visted by anyone and so I rely solely on the generosity of my fellow inmates, who like me are arrested due to political reasons.